We’ve been visiting the National Trust’s Tyntesfield House, near Bristol in England, and its beautiful gardens since it first opened to the public in 2002. 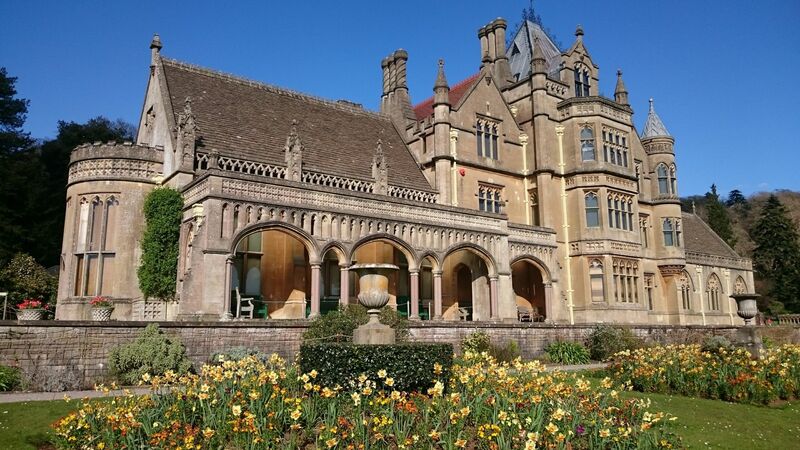 Prior to National Trust ownership, Tyntesfield had been due to be auctioned off. The Trust intervened and bought it, saving the estate and its huge collection for the nation. It’s been a pleasure to watch the National Trust’s work here expand from a portakabin in the courtyard to the painstaking renovation of the Orangery, the development of the gardens, the installation of kids’ play areas, the opening of the saw mill and the renovation of parts of the house. 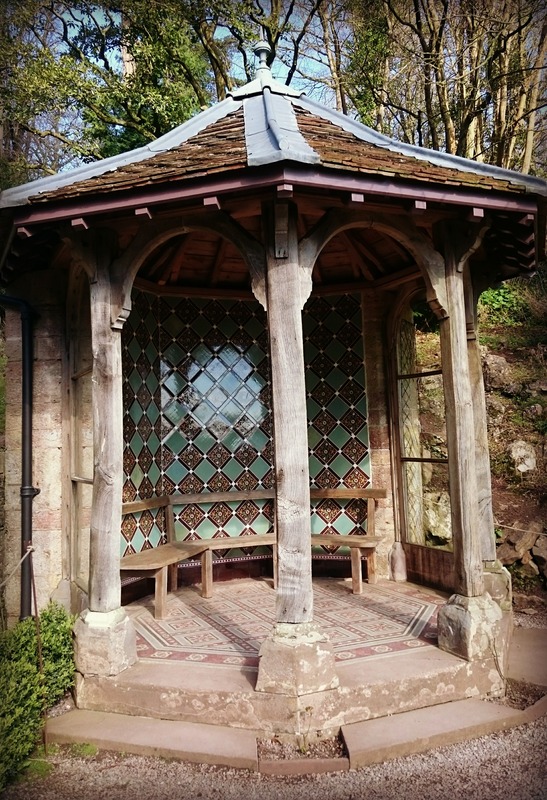 Tyntesfield was the home of the Victorian Gibbs family, an entrepreneurial bunch who made their fortune from guano. Brace yourselves, that’s bird poop. Poop obviously pays well as the fertiliser fortune the family accumulated enabled them to build the house, chapel, stables, a lake, the vast garden and the many outbuildings. Sadly the estate fell into decline with the last Gibbs owner living in just a few rooms on the ground floor of the house. The family were hoarders and they amassed a vast collection of 60,000 items. The House is a Victorian treasure trove and whether you are visiting the woodland, house or gardens we find there is always something new to see. I’ve previously written about geocaching at Tyntesfield but today we were there to admire the wonderful Spring colour and enjoy the gardens. I love the Victorian summer houses in the Rose Garden. 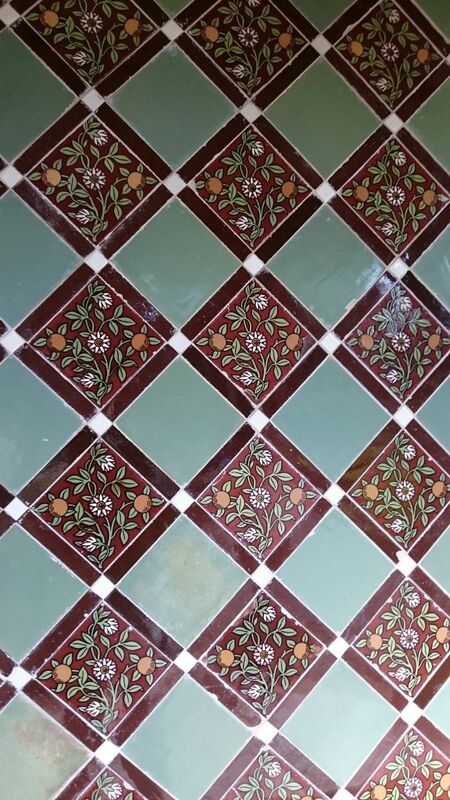 The National Trust restored the original Victorian tiling, remaking the tiles where necessary. Today these little houses shine with the colour of the Victorian glazed tiles. 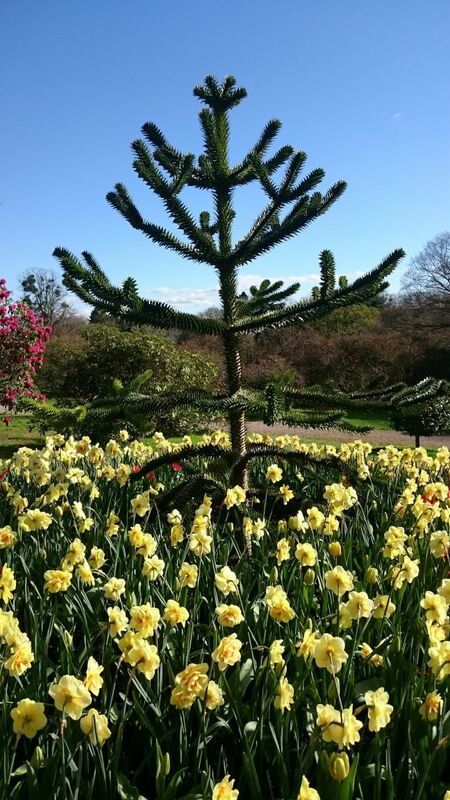 A focal point in the garden is this young monkey puzzle tree, surrounded by bright yellow daffodils of an unusual variety. 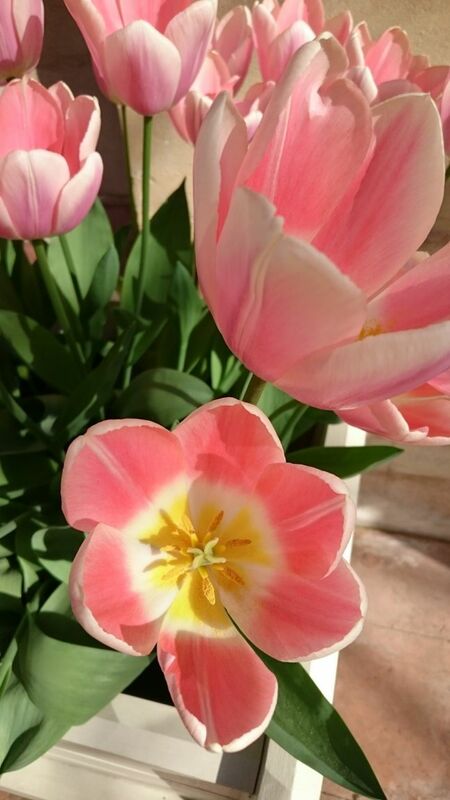 Tulips had started to flower throughout the Estate. I can’t imagine how many bulbs they must plant here! My children stopped to admire the fabulous palm tree at the back of the House, no filter – the sky is so blue this palm could be on the French Riviera rather than Bristol! Our absolute favourite of the day, in the wonderful Orangery, was this beautiful pink flower that smelled of vanilla and baking. Who doesn’t love a flower that smells of cake! Spring has come to Tyntesfield via the hard work of a huge number of gardeners and volunteers and it was a joy to experience the rainbow of colours so early in the season. 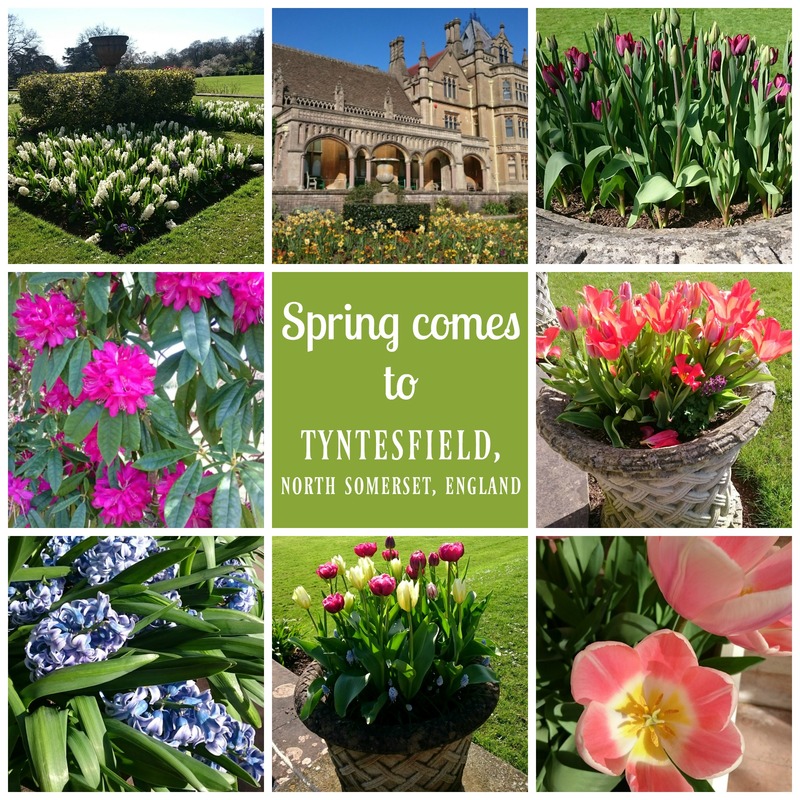 Tyntesfield looks like a wonderful place to visit, especially in Spring with all the lovely blooms. I’d love to smell that pink flower. If I’d known there was money in guano, I would have collected the stuff that landed on my car yesterday! What beautiful gardens and I’m intrigued by the cake-smelling flower – must be one of Mary Berry’s favourites. Where there’s muck there’s brass! Apparently it was rather stinky, the opposite to the fragrant garden! 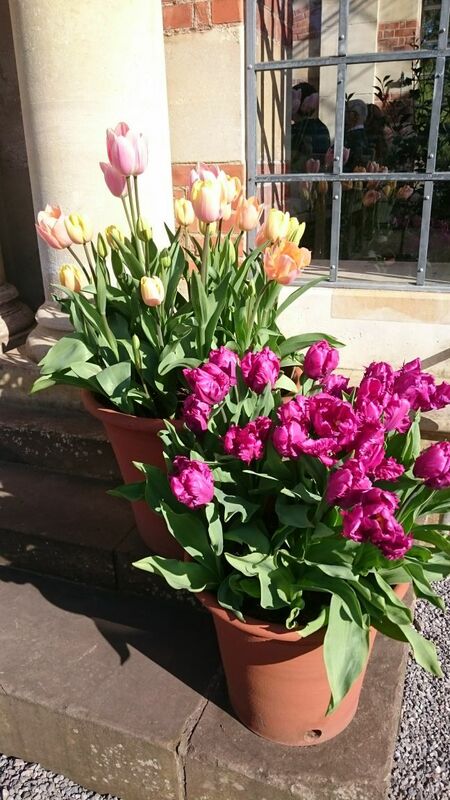 It’s clear Spring is one of the perfect times to visit Tyntesfield, look at all those beautiful blooms throughout the gardens! I don’t blame the kids for stopping and taking in the beautiful scene by the palm tree, I bet they could easily convince themselves they were on holiday somewhere exotic. It’s great that the National Trust saved such a fab house and gardens, I bet you can’t wait to see what else is to come as the years go by. This is the nearest NT site thats near me! I remember going but they are under renovation when we visited and then I forgot all about it. Thanks for showing how pretty the place is! I love your photos and how its shows lovely details of the area and of course the lovely blooms! You must be near me then! It’s so lovely at all times of year, well worth a visit! Yes I think the palms are specimens brought back from the travels of old but still going! I know why didn’t I think of harvesting bird poop! 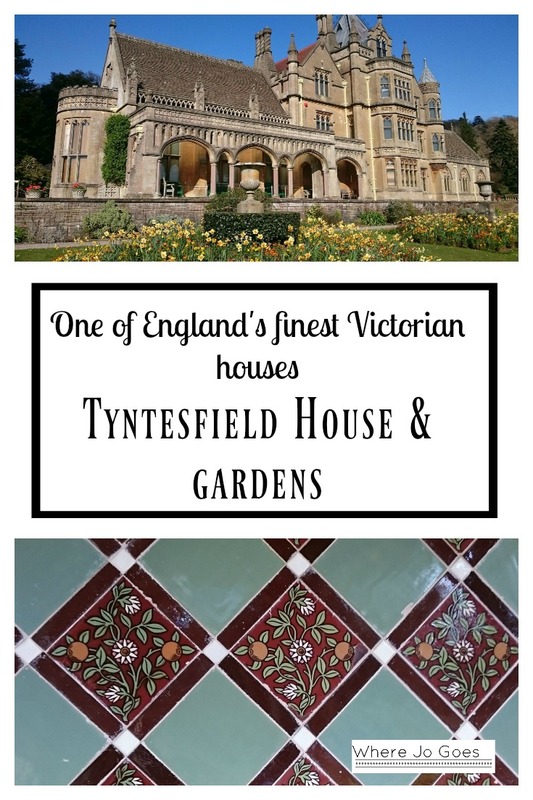 The Tyntesfield estate looks lovely and worth saving and restoring. With 60,000 items, there must be a lot to furnish and display on the property. I’ve only seen a monkey puzzle tree once before. I’m not sure how they got their name but they are odd. What a gorgeous day! Thanks for sharing with the #wkendtravelinspiration!